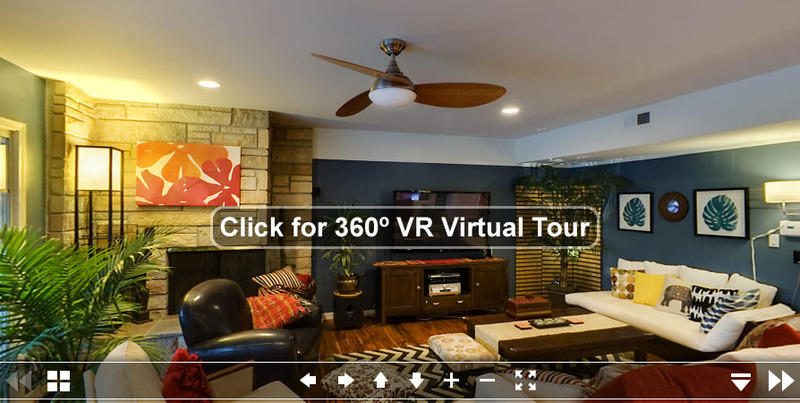 The link above is an example of a 360º VR Virtual Tour of a home in 360º VR. Clients can get any number of stills and panoramas into an effective cross-platform Virtual Tour that also works on iPhone, iPad, Android and other mobile devices. Virtual Tours can be mini-websites or links in your MLS listing, just like a video or stills gallery page is accessed or linked from MLS. Real Estate Clients can also choose to have single or multiple non-linked 360º VR Panoramas or stills and even video for their listings. Customize your own Virtual Tour with John SCHWARZELL. 1-2-3 Video Walkthrough. Mini-website and domain name.